It’s been a busy month as usual for us and the team here at Solid State UK! We’ve had lots of HUGE events, built new light up letters to add to our collection, got new stock in such as our chrome lanterns filled with moss and fairy lights that we showcased at Marriott Hotel, the list goes on. We started off the month with a lovely small sized, mid-week wedding over at Castle Hotel in Kirby Muxloe where we showcased our 5ft LOVE letters, White starlight dancefloor, and white starlight backdrop. 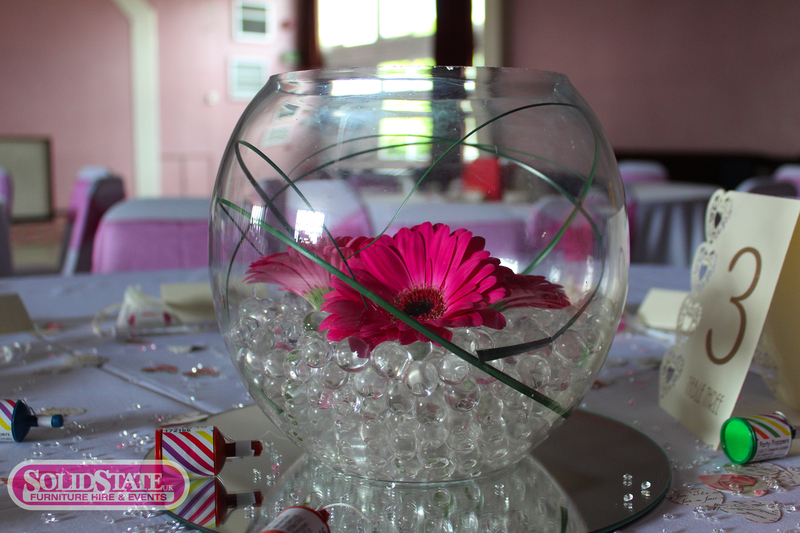 Next, we had a slightly larger wedding which was hosted at Yelvertoft Village Hall where we got the chance to showcase our Limewash Chiavari Chairs, Black LED Backdrop and dancefloor, and Uplights! One of the last weddings of the month was also one of the biggest! 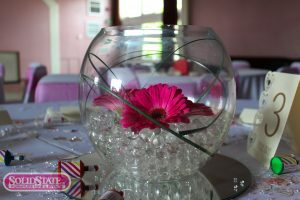 This time it was at the Hilton Hotel Leicester where we supplied our Chair Covers and Coloured Sashes, our Large Martini Vases with clear gel beads and purple flowers, table dresses, wishing well, and white backdrop! On the events side, we’ve also been rather busy! We started off with a corporate rugby event towards the end of the month over at Ricoh Arena where we supplied over 600 of our black chair covers! 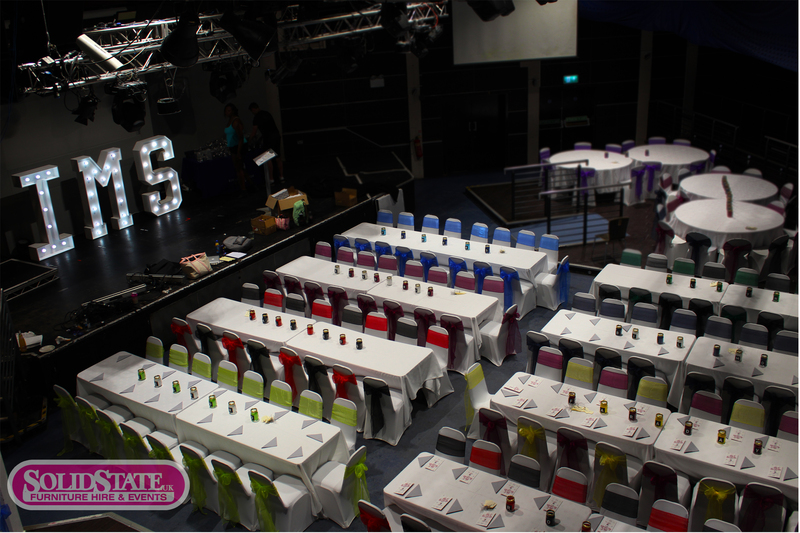 We also then had an event over at Loughborough University for their IMS Awards last weekend! Where we supplied our White Chair Covers, 11 different colours of sashes and our custom made IMS light up letters! Back here at the offices, we’ve been busy answering all your queries and taking phone calls as well as keeping you updated on Twitter and Facebook as usual! We’ve also been working on making some new stock such as the ‘I’ light up letter that we needed for the IMS awards and the chrome lanterns filled with moss and lights that we used for a conference event at Marriott hotel in Leicester. As the end of the month comes to a draw we’re also working on removing the graphics from our vans and applying new and up to date graphics in their place so remember to keep your eyes open for our vans on your daily commute!